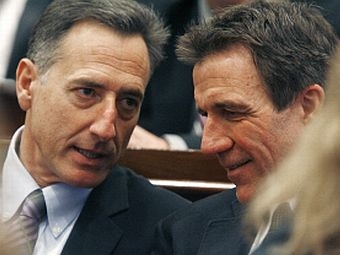 During the recent session, Lieutenant Governor Phil Scott tried to balance several roles. He was President of the Senate, a member of Governor Shumlin’s cabinet and the highest ranking elected Republican official in the state. We talk to the Lt. Governor about these roles and whether they were ever in conflict with one another. We also discuss his outlook on the Health Care Law, the future of Vermont Yankee and other major issues of the session. Plus, retired Middlebury College Political Science Professor Eric Davis looks at who is considering running for state-wide office in the 2012 election cycle.